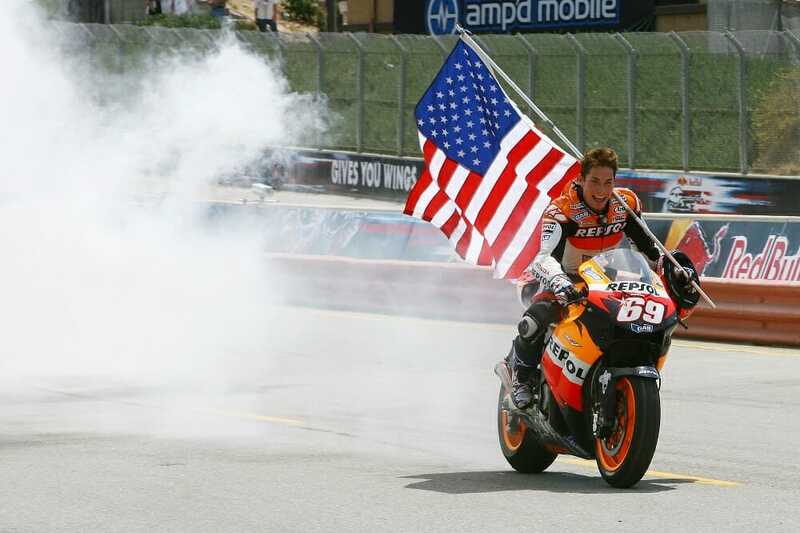 In tribute to the late, great Nicky Hayden, who passed away in 2017, the number 69 will be retired from premier class Grand Prix racing at the Red Bull Grand Prix of the Americas in Austin, Texas. The “Kentucky Kid” rode 69 to the crown and MotoGP™ Legend status during an impressive career that saw him leave an indelible mark on the sport and the paddock. A tribute will be paid o Hayden at the Red Bull Grand Prix of the Americas, scheduled for April 12-14.